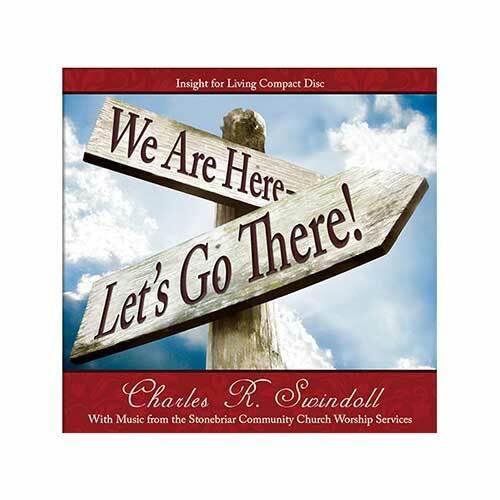 Listen to Chuck Swindoll’s overview of Joshua in his audio message from the Classic series God’s Masterwork. The events of the book of Joshua span about twenty-five years, starting soon after the death of Moses (Joshua 1:1) around 1406 BC, before the conquest commenced. The conquest of Canaan took about seven years, and Joshua’s final address and subsequent death came almost twenty years later. 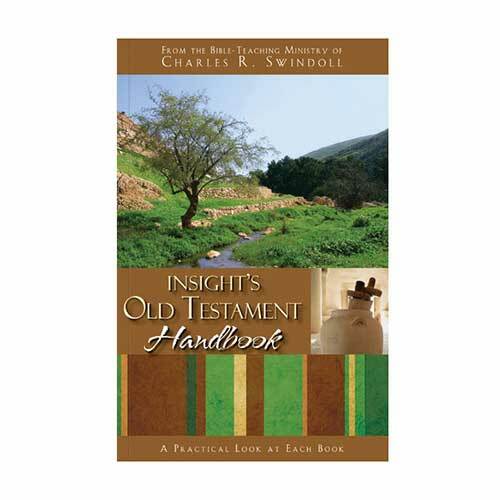 The book begins with the nation of Israel poised at the banks of the Jordan River, across from Jericho. It records the details of numerous military campaigns that defeated the inhabitants of the land. 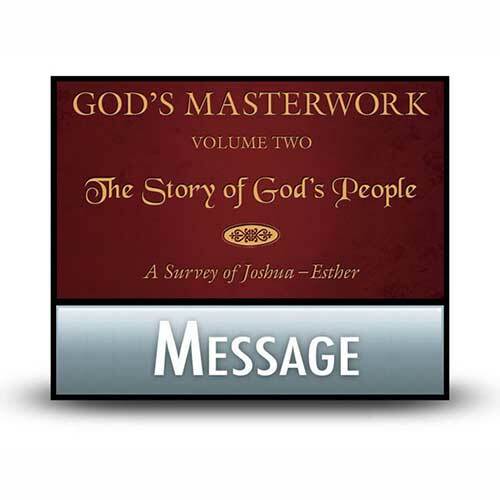 The book ends with Joshua’s regathering of the nation for his final exhortation. This history was written to the victorious Israelites who had settled the land. Though they were newly established as conquerors, Joshua reminded them that the conquest was incomplete: “very much of the land remains to be possessed” (13:1). Why is Joshua so important? The book of Joshua records the culmination of Israel’s journey to the Promised Land. Here we see God fulfill His promise to give the land of Canaan to Jacob’s descendants. Joshua portrays the Lord as their general, the One who would lead His people in victorious battle if they would trust and obey. Joshua recounted a story of contradictions. On the one hand, God gave the land that He had promised to the nation. On the other hand, the people failed to possess the land completely, allowing some inhabitants to remain. God fulfilled His side of the bargain, but the Israelites did not finish the job. The Canaanite peoples became a damaging influence on Israel as years went by. 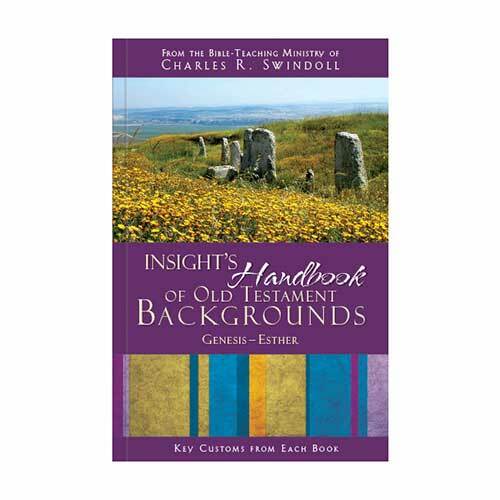 In this book we find accounts of faithfulness: Rahab the harlot (Joshua 2:1–21), the battle of Jericho (6:1–27), and Caleb the warrior (14:6–14). We also witness disobedience and its consequences: Achan’s sin (7:1) and the resulting loss at Ai (7:5), failure of some tribes to annihilate the enemy as God commanded, and even Joshua making a treaty with the Gibeonites without first seeking the Lord (9:1–27). The book of Joshua was written to the descendants of those who conquered the land, as a historical account of how they had come to settle there. It celebrates God as general, defender, and king. It shows the geographical boundaries given to each tribe of Israel. Even more significantly, the book of Joshua serves as the connecting narrative between the days of Moses and the days of the judges, during which the book was first circulated. That which Moses began and endured in the wilderness, Joshua was able to claim victoriously in the land. God’s promises through the ages were being fulfilled before the people’s eyes. 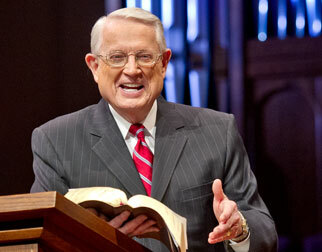 “Not one of the good promises which the Lord had made to the house of Israel failed; all came to pass” (Joshua 21:45). The last few verses of Joshua narrate three burials: Joshua (Joshua 24:29–30), the bones of Joseph (24:32), and Eleazar the high priest (24:33). Strange as it may seem, these burials proclaim God’s character. All three men were associated with Israel’s days in captivity (Joseph long ago when Jacob’s family first settled in Egypt, and Joshua and Eleazar as young men on the long journey through the wilderness). And now all three lay at rest in the land of promise, witnesses to God’s faithfulness. God is the ultimate promise-keeper. As faithful and present as He was with Israel, so He is with us. “Be strong and courageous! Do not tremble or be dismayed, for the Lord your God is with you wherever you go” (1:9). Donald K. Campbell, "Joshua," in The Bible Knowledge Commentary: Old Testament, ed. John F. Walvoord and Roy B. Zuck (Wheaton, Ill.: Victor Books, 1985), 325. 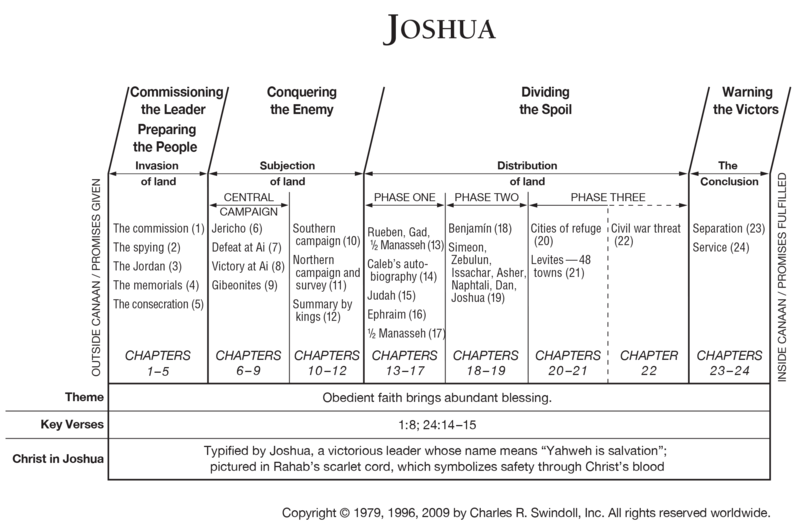 View Chuck Swindoll's chart of Joshua, which divides the book into major sections and highlights themes and key verses. 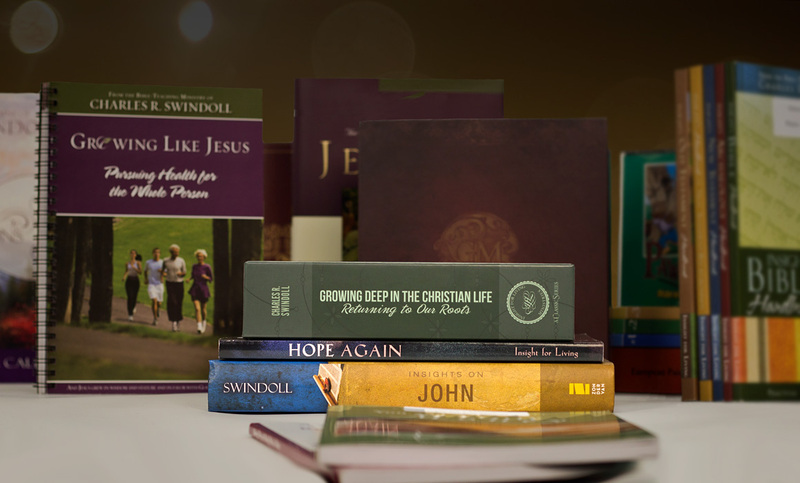 Discover more resources related to Joshua.